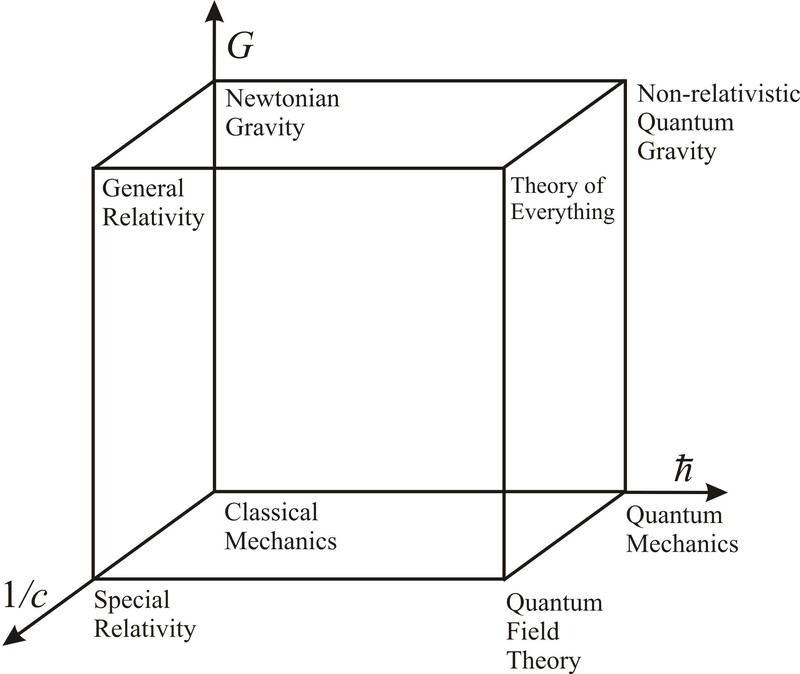 This cube is too neat to adequately capture the situation in quantum gravity (QG), in several respects: the edges are often not well-defined, probably not unique, generally don’t commute. And it might not at all be what you want, i.e., perhaps we won’t need a quantization of gravity. Consider three broad approaches: (A) strings, (B) loops and its ilk (including causal set theory), and (C) condensed matter approaches. But e.g. string theory doesn’t say, for instance, we should let $c$ be finite starting out from quantum Newton-Cartan theory, etc.